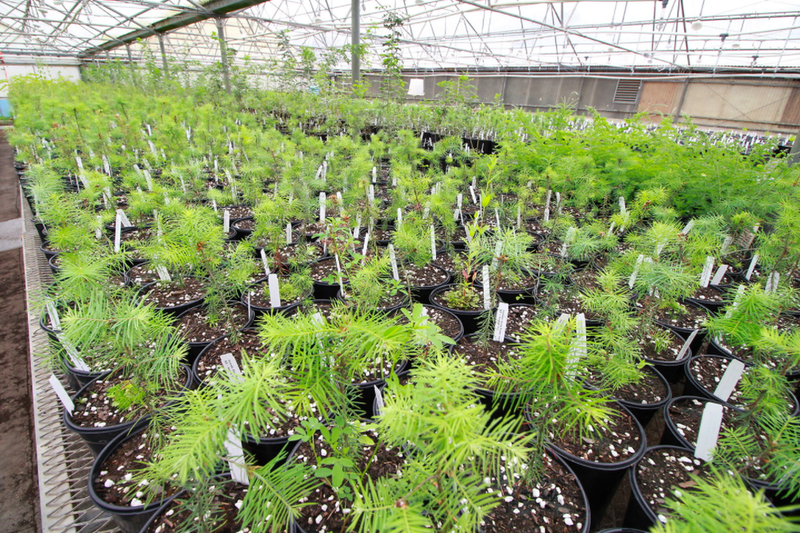 Reforestation is a cause that is near and dear to our hearts. We have partnered with the non-profit One Tree Planted in an effort to combat the deforestation of the Rocky Mountain Region. With their help, there is a tree planted in Boulder, CO for every single Broken Forest product sold. Over this past year, with the help of all of you, we have been able to make some big donations to One Tree Planted as well as join them for their Earth Day 2018 planting event in Boulder, CO.
For Earth Day 2018, we met up with the One Tree Planted staff, another almost 200 volunteers, and an incredibly knowledgeable professional eco-crew (members from Fourmile Watershed Coalition & AloTerra Restoration) to plant 7,000 trees and shrubs in Fourmile Canyon. A huge portion of those 7,000 trees were made possible by the great support that you all have shown Broken Forest Co.
”The Fourmile Fire in 2010 burned 160 homes and left whole mountainsides scorched and without vegetation. Mountainous areas that experience wildfire are prone to flooding and landslides in the subsequent years, and that is exactly what has happened in Fourmile Canyon. Thousands of trees have been lost as a result of multiple disasters. Planting trees and revegetating helps stabilize the soils on steep slopes, improves habitat for wildlife, and contributes to improved water quality in the rivers. A huge thank you to our friends at One Tree Planted, Fourmile Watershed Coalition, AloTerra Restoration, and especially all of you who have supported us along the way. We’ve been able to make even more donations to One Tree Planted since this event and are beyond excited to continue assisting them in their reforestation efforts. We can’t wait for next year’s tree planting event!